Anyone who knows me, or has been following this blog for a while will know that I'm a big advocate of Uniqlo. Their fine merino knits are some of the best and most affordable on the high street (I go for the men's for a looser fit, plus the women's seem to sit quite short on the body) and they do a great tailored trouser. It's the collabs and special collections that really do it for me though. 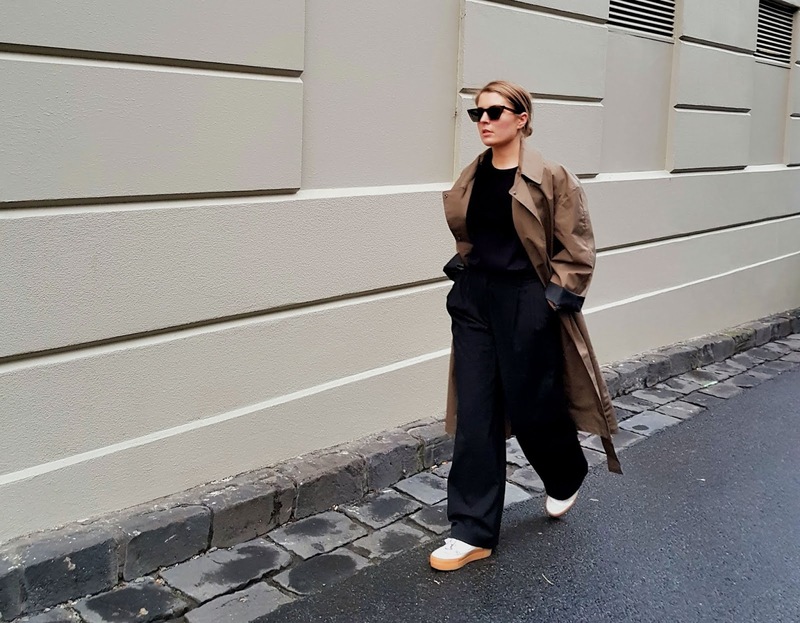 Loose-fitting Hana Tajima tunics and trousers have been a staple in my wardrobe since the first collection was released a few years back, and I felt like I'd died and gone to high street collab heaven when Uniqlo teamed up with Lemaire. Then of course, there was the recent JW Anderson collection (which I now look back on in longing and wishing I'd invested in a few pieces), and offerings from Tomas Maier and Marimekko for those with a bolder approach to style. It will come as no surprise then, that I eagerly anticipate the new Uniqlo U collections released each season; an ongoing line designed by Christophe Lemaire following that original collaboration (in fact, I've just been earmarking a few bits from the upcoming AW18 collection, due to launch mid-September). It's Lemaire style but at Uniqlo prices - what's not to love? 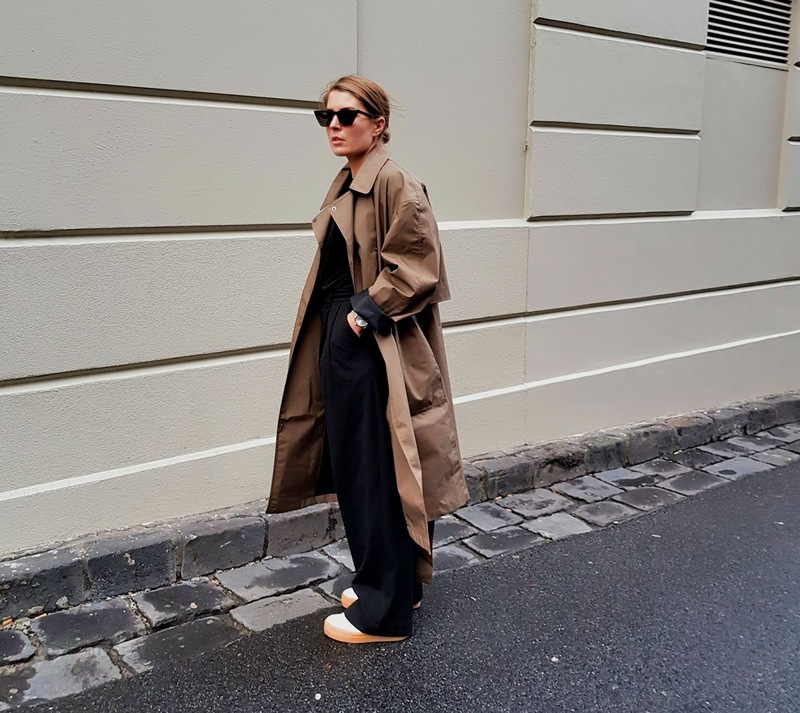 This trench coat is the most recent Uniqlo U piece to enter my wardrobe. It was on sale, the only one left and came in a large, giving it that oversized fit that I love. 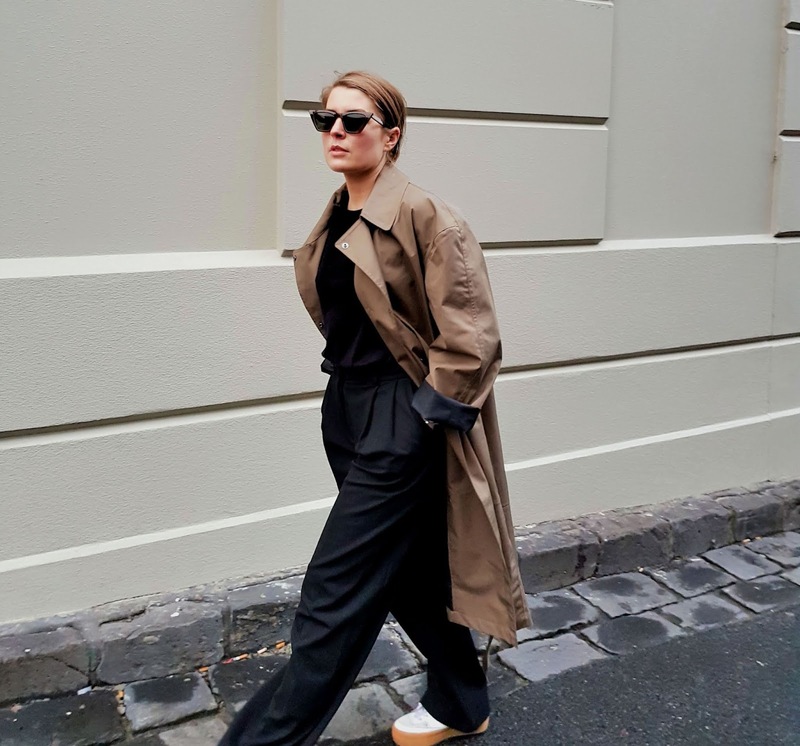 It's also light and waterproof, so has become my go-to when that chill hits Melbourne or the rain clouds descend on us (yes, unfortunately, it does sometimes rain in Australia).